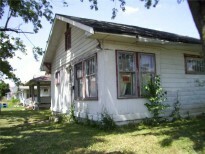 This home does need some TLC, but provides a great opportunity at price. Conveniently located in Anderson. Efficient style home.